HEBEI REAGUAN INTERIONAL CO.,LTD IS A UNIQUE EXTROVERTED ABRASIVES FACTORY DEALING WITH SCIENTIFIC RESARCH, DELOP AND ALL THE PRODUCTS SELL TO THE INTERNATIONAL MARKET.For exampleJapan, Korea, Spain, France, USA, Malaysia ect. 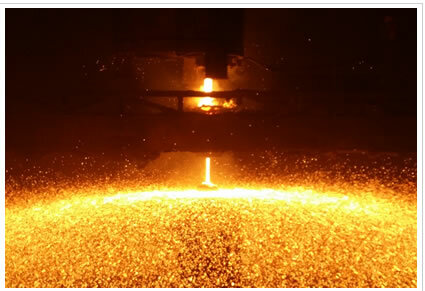 Our factory mainly producess steel shot, steel grit, stainless steel shot, Iron shot, Iron grit, cooper ball, Aluminium ball and zinc ball this five series. Hebei reaguan supplying perfect quality and first class service, cooperate with the customers, develope and create resplendence together. Is the appearance of cast steel shots, brighter and better quality? What is the effect of cast steel grits on shot blasting strength?